Enter the gated drive and wind down to this remarkable, private waterfront retreat, just 25 minutes from downtown Seattle. 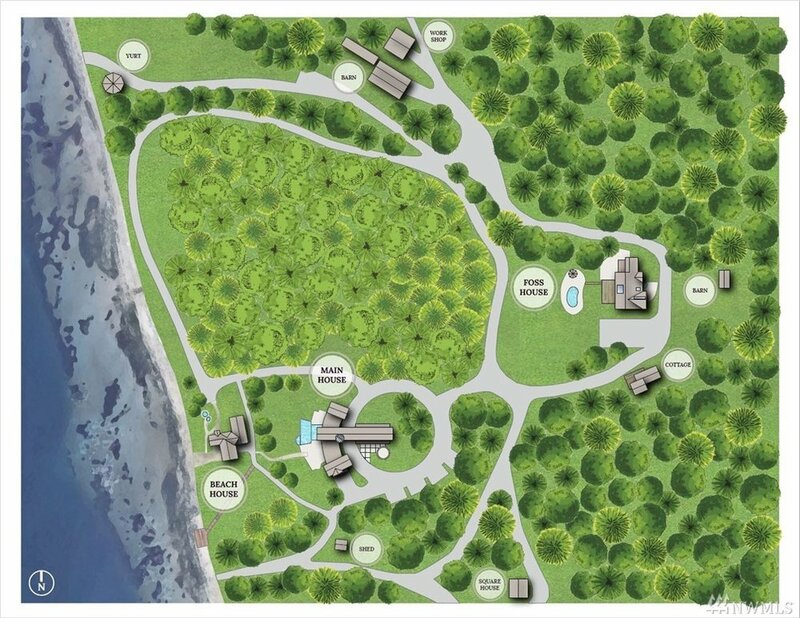 Placed on over 50 acres, the enclave is comprised of six separate structures. The main house, designed by Bryan Krannitz and Berry Gehl, hosts over 12,000 sq. 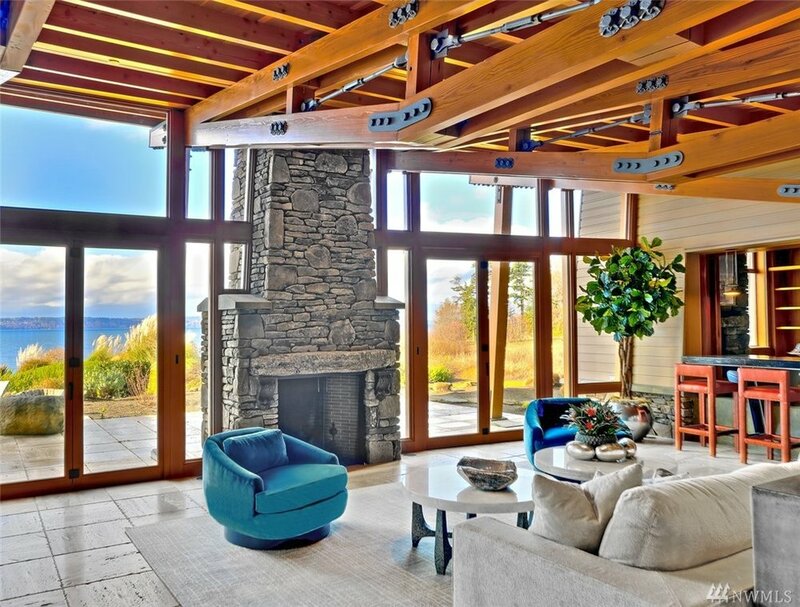 ft. of entertaining spaces with a panorama of views from Puget Sound to the Olympic Mountains. Grandeur balanced with solitude where an exceptional eye for detail and craftsmanship showcases the finest finishes: concrete, steel, limestone from Greece, walnut. 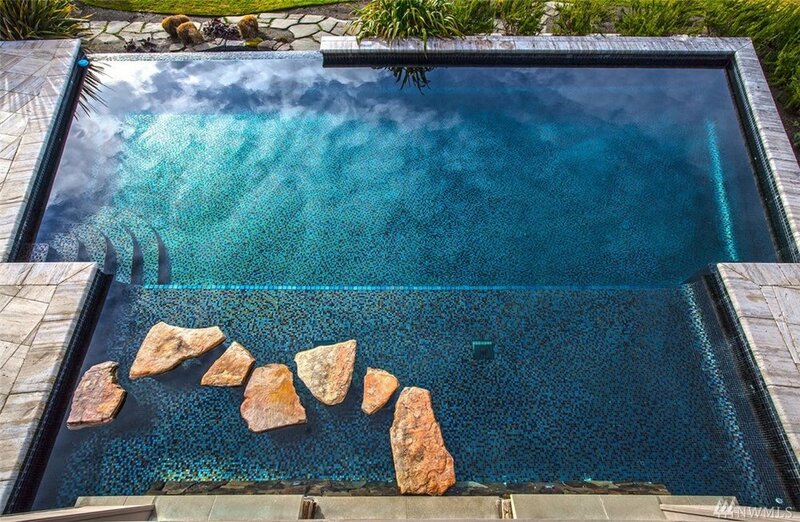 The epitome of luxury with two guest houses, a working barn, caretaker’s house and beach yurt. Just minutes to private aircraft via Boeing Field. Development potential with 1,500± feet of beachfront—this is truly a world all your own. 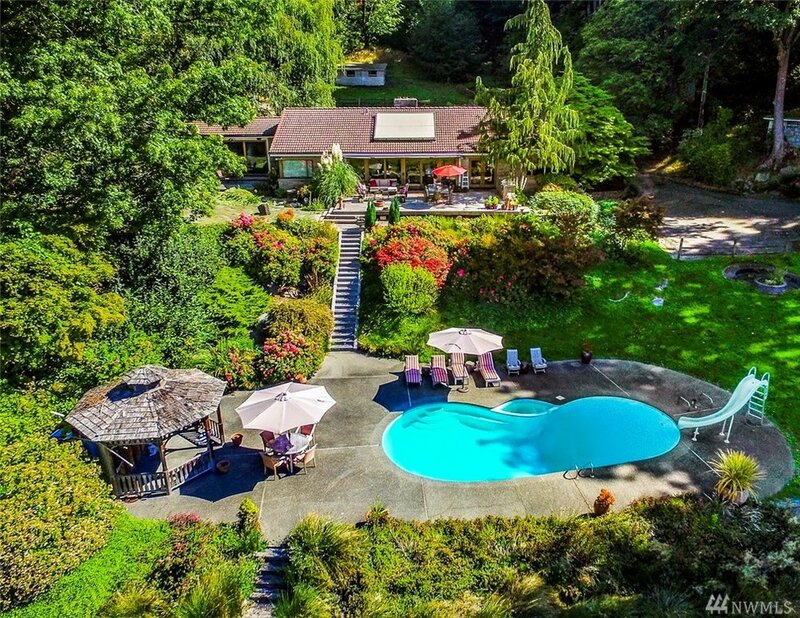 Amenities include island & mountain views, 35,000-bottle wine cellar, pool & spa, workout gym, basketball court, commertial catering kitchen, 100-year roof, and 3-car garage. A restful retreat where memories are waiting to be made. A collection of spaces that beckon you to relax and enjoy life the way it is meant to be lived. Sitting just below the main house, the Beach Bungalow feeds right into the rock-lined beach of the Puget Sound. The residence sits amid an endless waterfront playfield with stones of the shoreline transitioning from outside, in, making you feel one with the sea. The Beach Bungalow has endless opportunities for guests and more! The historic Foss House was built in 1945 and is situated in the epicenter of the estate. Perched above sea level, it sits privately away from the main residence and only a few hundred yards from the sandy beachfront, offering a wonderful perspective of the property. © BENNION DEVILLE HOME, 2018.